Cuba is so near and yet so far away. Cuba and the United States are very close to one another, and yet, the two countries have been separated by mutual suspicion and animosity for so many years that Cuba almost seems like a different world. Our family had the good fortune to travel to Cuba during June and July 2017. Because we live in Florida, we were able to visit Cuba relatively inexpensively and very easily. 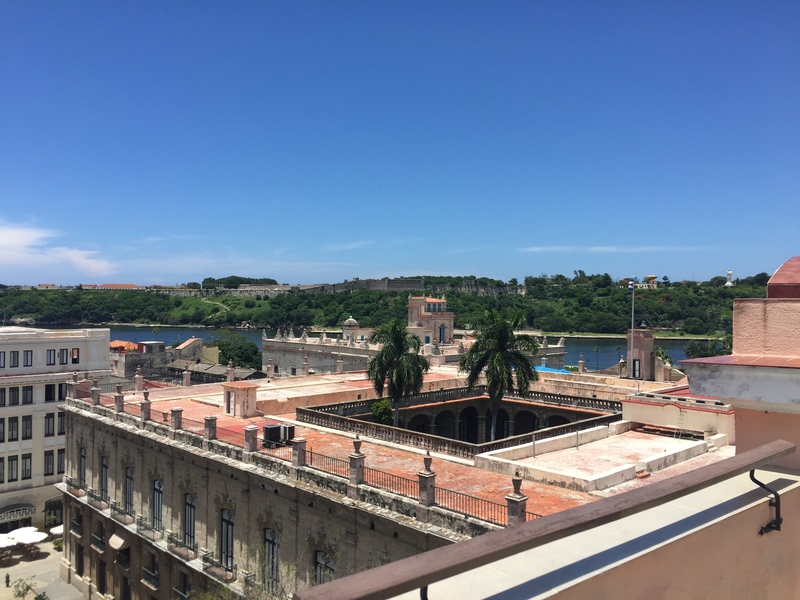 We drove to Tampa, boarded a ship, and the next day, found ourselves in Havana. Between the time we booked our tickets and left Tampa, the United States President announced his intention to tighten travel restrictions for Americans traveling to Cuba. Thankfully, our trip happened before restrictions are implemented. We spent our time in Cuba learning about Cuban history, seeing architecture, and interacting with wonderful Cuban people. Thanks to Amanda, our incredible guide from Havana Journeys, our trip followed the guidelines for a People-to-People exchange, which currently is a legal way for Americans to travel in Havana. 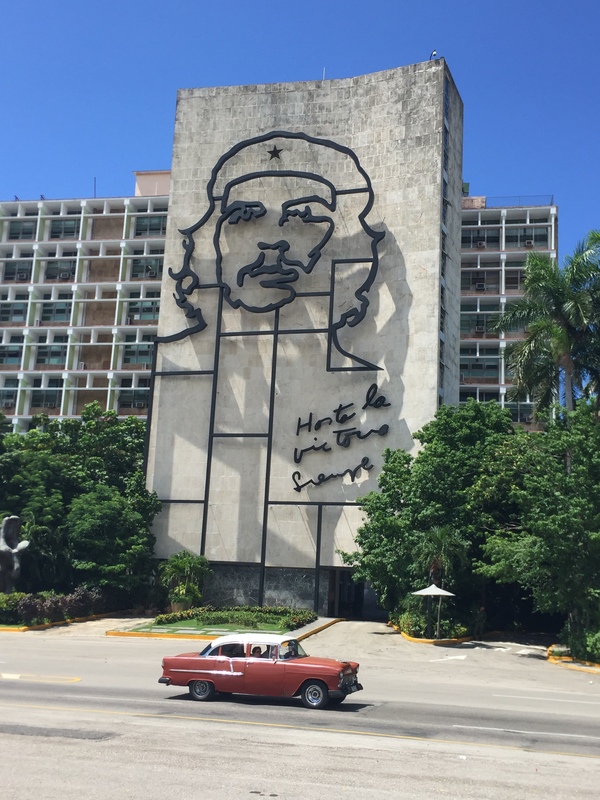 While, like many Americans, I tend to focus on recent events in Cuban history following the Communist revolution in the twentieth century, Cuba has a long and rich history. Of course, Cuba was vibrant with indigenous peoples long before Columbus arrived. Following the arrival of Europeans, Cuba remained an important part of the Caribbean because of its location, size, and natural and human resources. 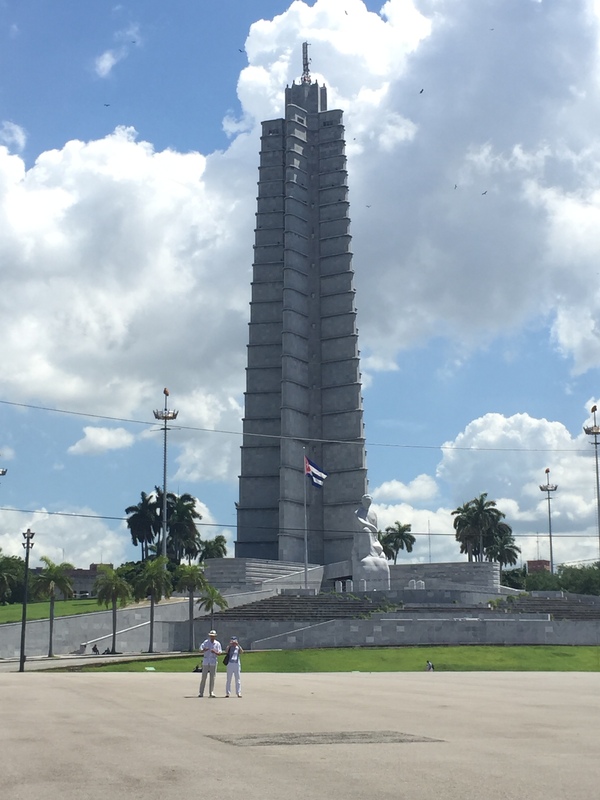 Like many visitors, we saw the Plaza de la Revolucion, where Fidel Castro made speeches lasting many hours. We saw Miramar, the area of Havana that wealthy people called home in the early part of the twentieth century. 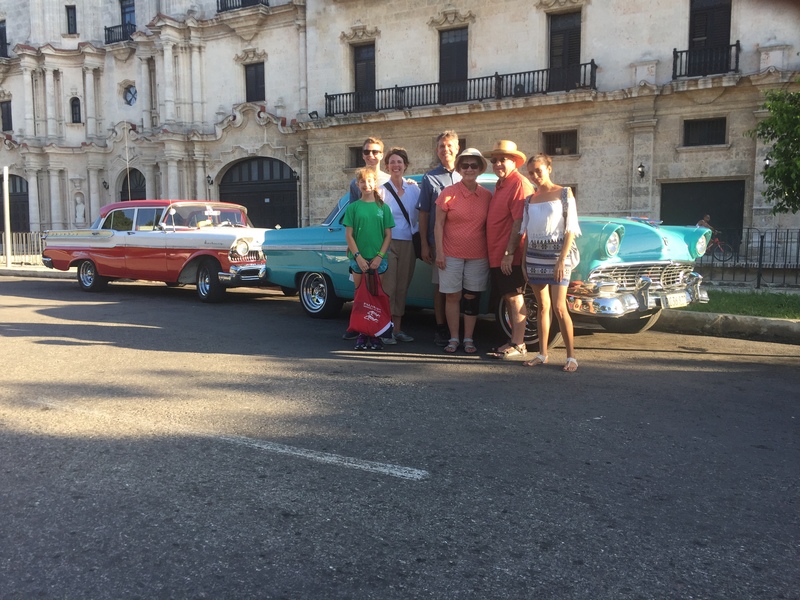 We drove around Havana in classic American cars. Yank Tanks, as they are sometimes called, have been meticulously maintained by Cubans. We traveled with my parents, and our ride in these cars reminded them of their youth! When our family travels, we try to go beyond the comfort of the usual tourist spots. While in Havana, we asked our guide to take us to a place where Cubans enjoy ice cream. 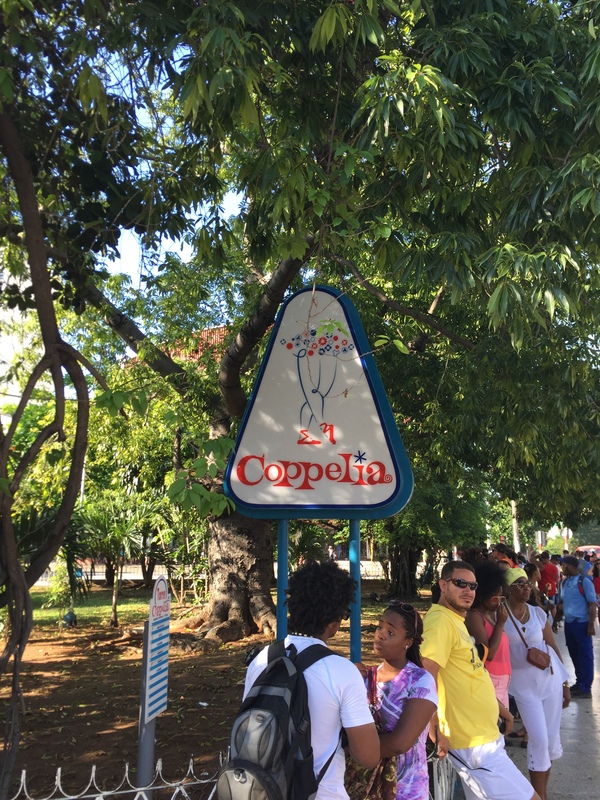 Amanda took us to Coppelia, a wonderful place in Havana, where Cubans line up at different signs advertising the flavors available. Chocolate seems to be the most popular! After waiting, they are seated in outdoor pavilions and then enjoy ice cream. Each scoop costs about the same as ten cents in American currency. There were many highlights of our time in Havana. One was following in the footsteps of Ernest Hemingway. We visited Hemingway’s room and the roof-top bar of the Hotel Ambos Mundos. We felt the humid air and could imagine Hemingway sitting over his typewriter. Another highlight was seeing the world through the lens of Cubans. While walking through the National Hotel, where Castro directed Cuba’s response to the Cuban Missile Crisis from underground caves, I saw pictures of famous visitors. Yes, there were American film stars and political leaders such as Jimmy Carter. But, there were other people Americans tend to view as villains. There was a large portrait of Hugo Chavez and many pictures of current Russian leaders. I was able to ask someone about John Kennedy, and not surprisingly, Kennedy is still viewed with suspicion given the Bay of Pigs invasion and missile crisis. My experience in Cuba was similar to my experience in every other country I have visited. The vast majority of people are kind, helpful, and open to relationship. They want to live in a world where people can relate to one another with respect. Despite differences of history and language, religion and culture, people are people, and we can find things in common to unite us. 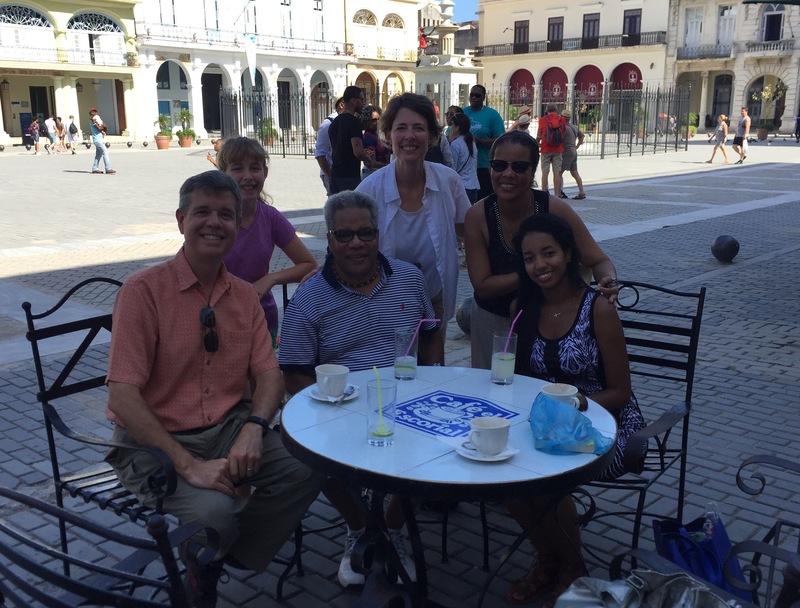 Just before leaving Cuba, we had the wonderful pleasure of visiting with Rev. Santiago Conrado Delgado Castillo and his family. 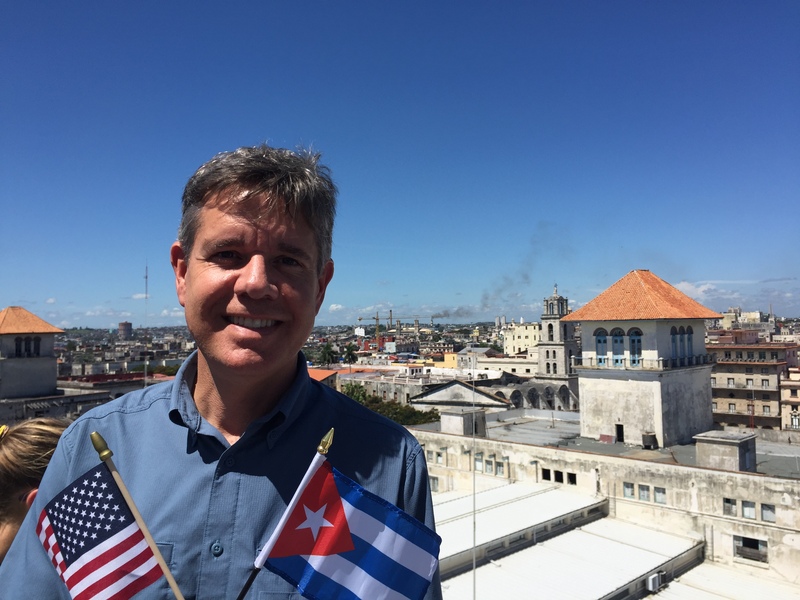 Santiago is Secretario Ejecutivo of the Fraternidad de Iglesia Bautista de Cuba (the Fraternity of Baptist Churches of Cuba). We shared coffee and conversation, and we discussed our hopes for a world of freedom. I am grateful we were able to see Cuba and interact with many wonderful people. If you have an opportunity to visit Cuba, do it! 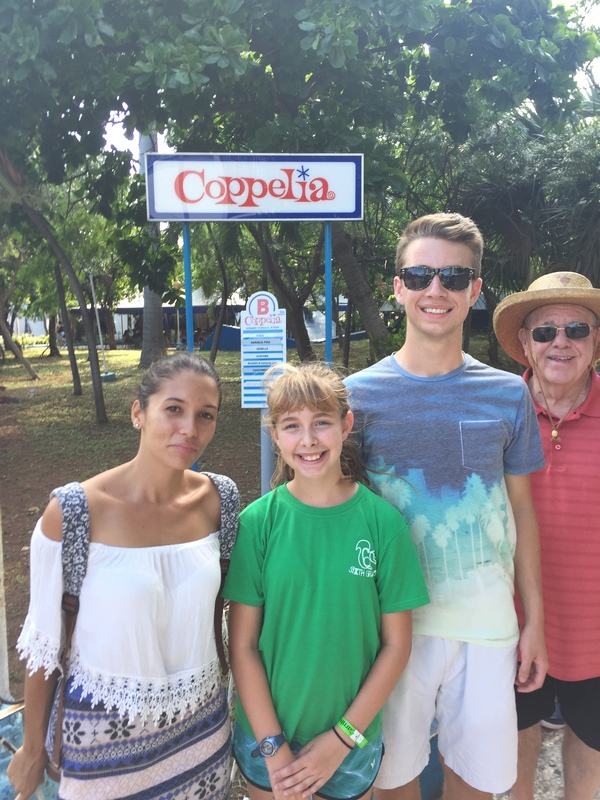 This entry was posted in Cuba, Family Travel, Travel on August 18, 2017 by Dean Allen.